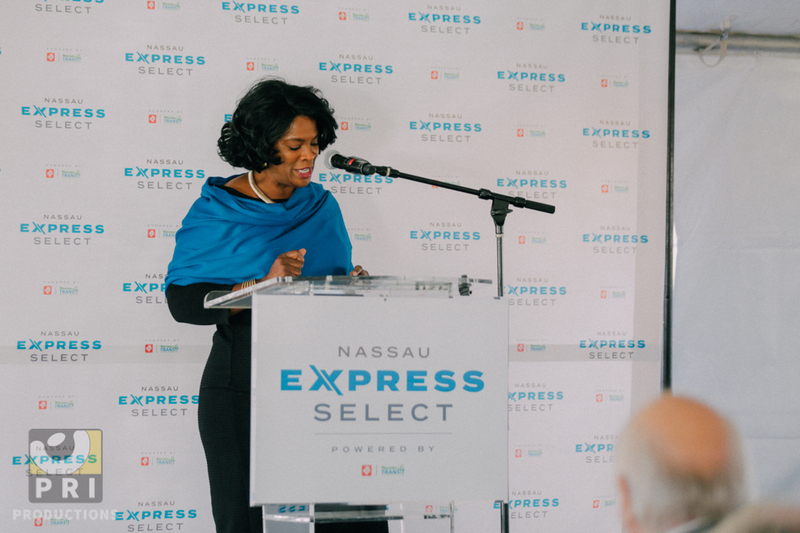 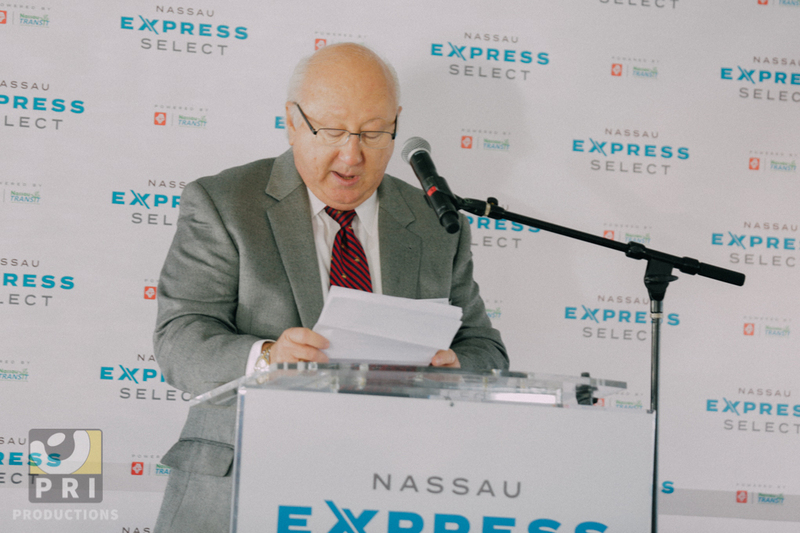 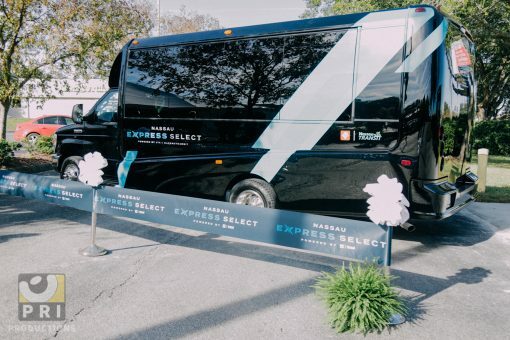 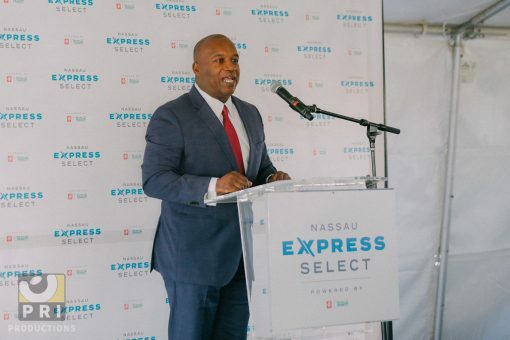 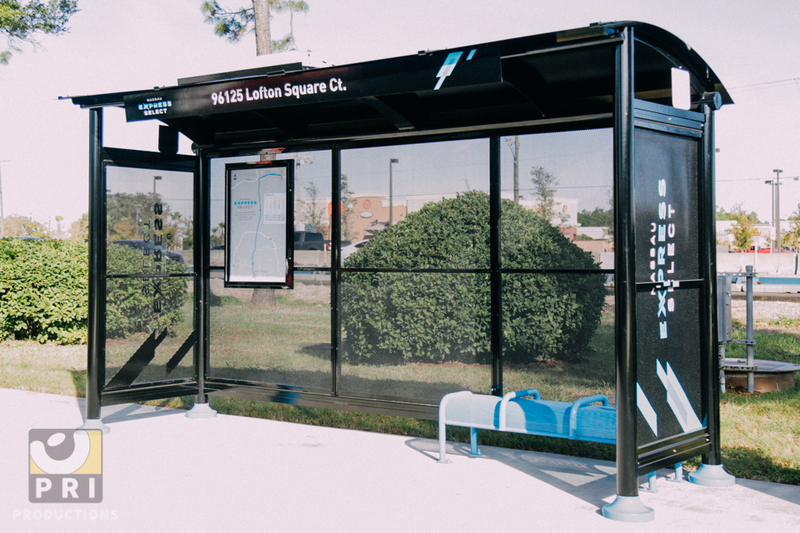 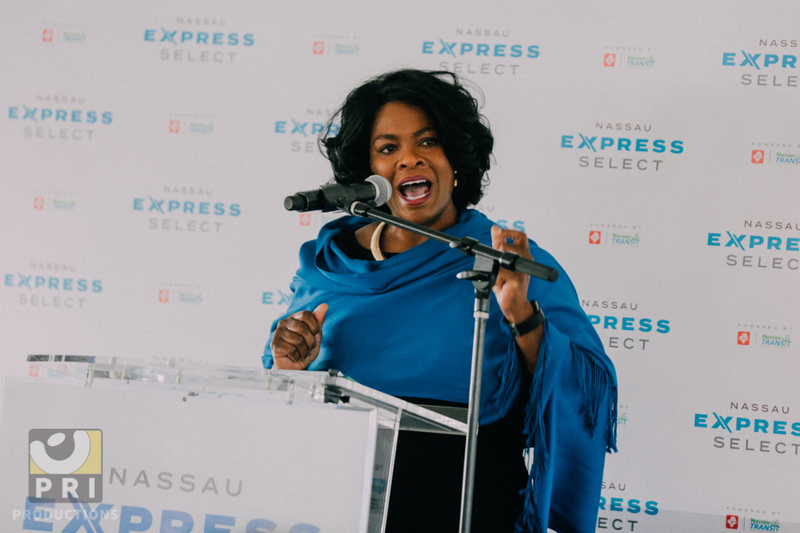 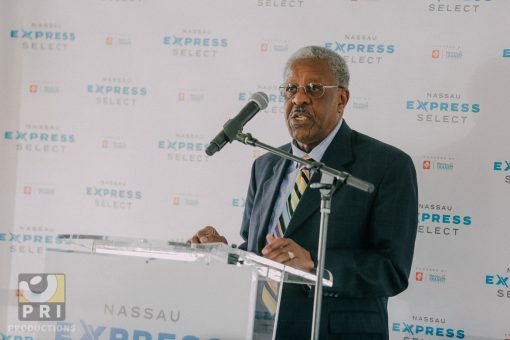 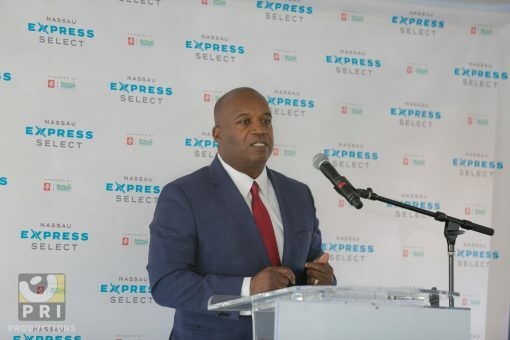 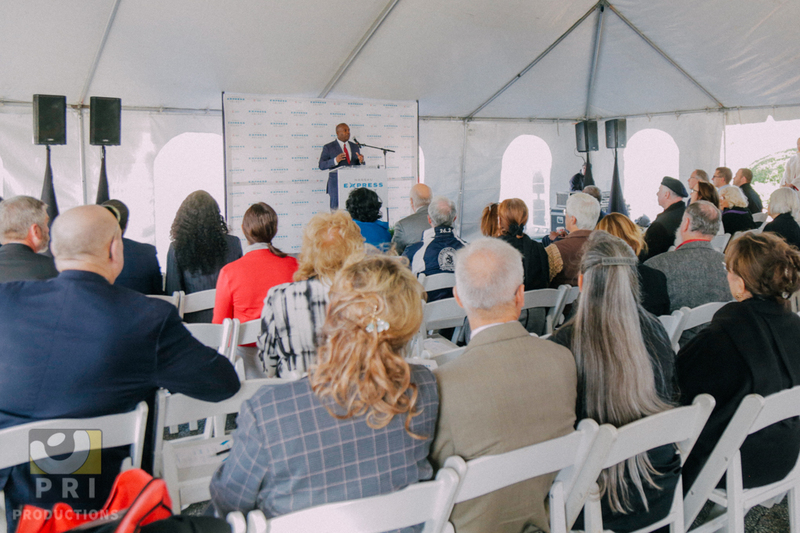 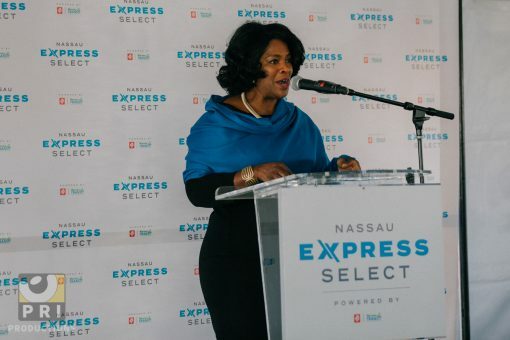 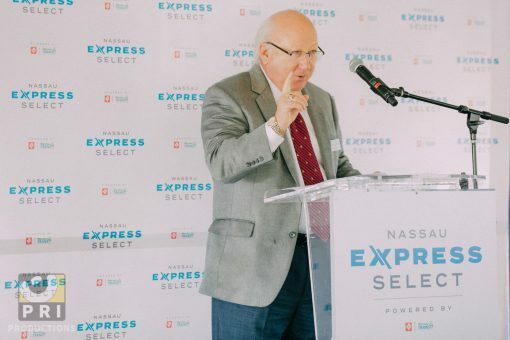 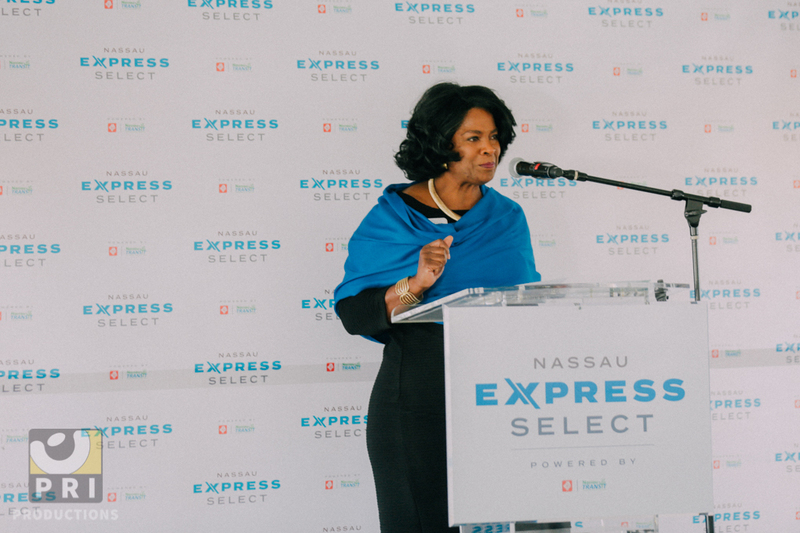 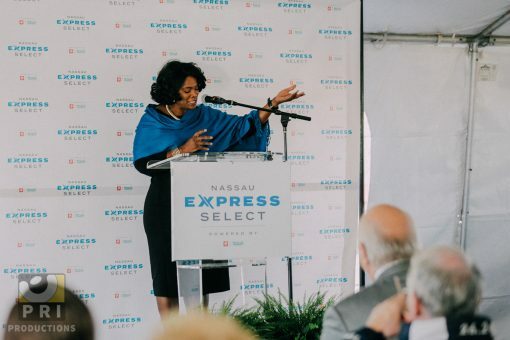 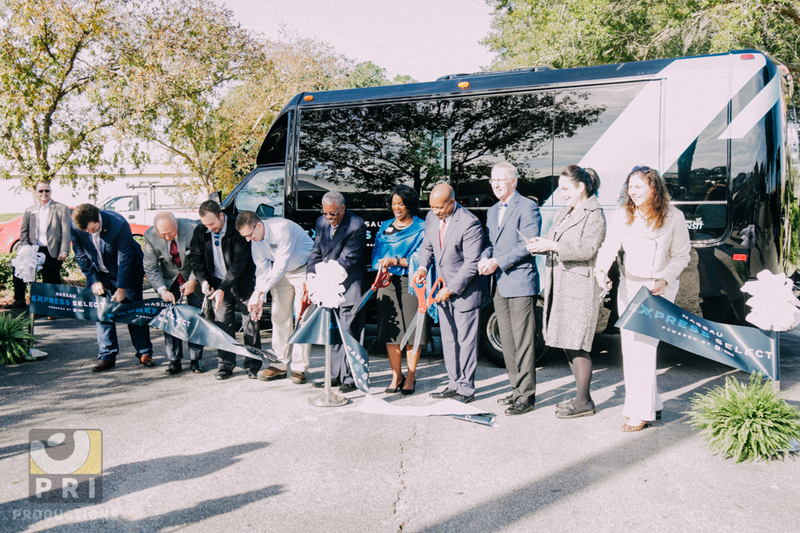 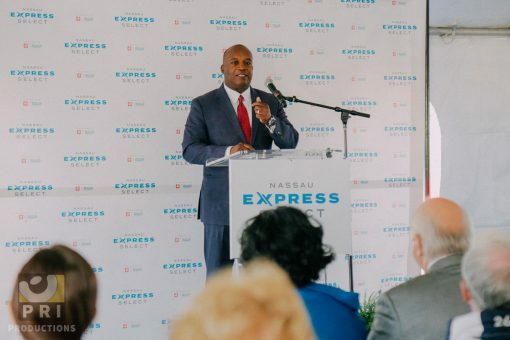 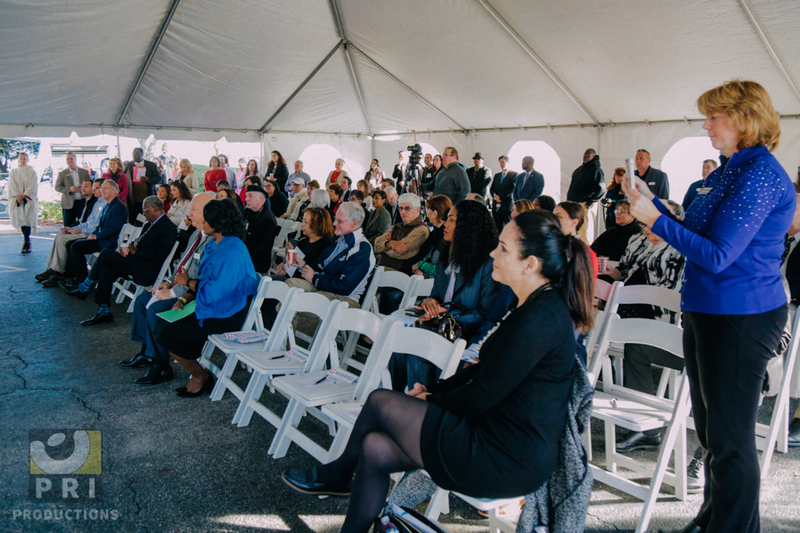 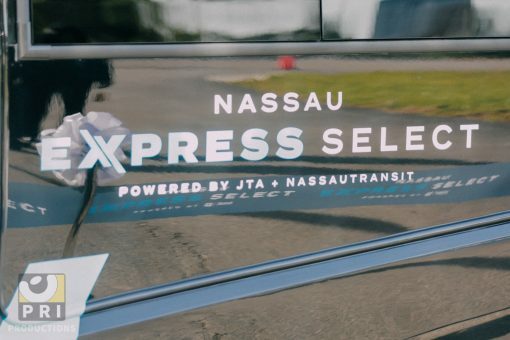 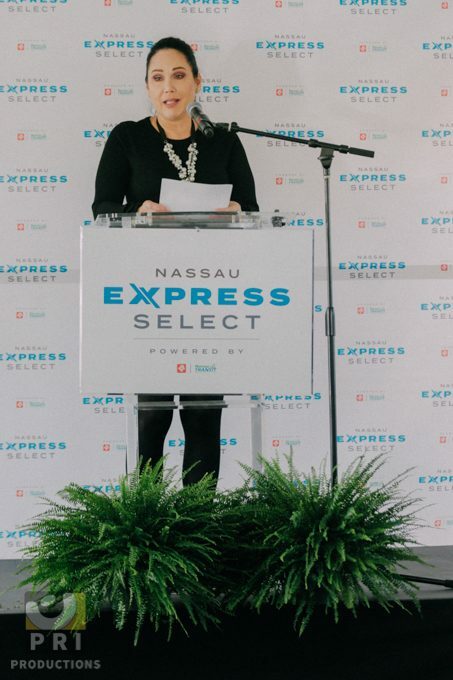 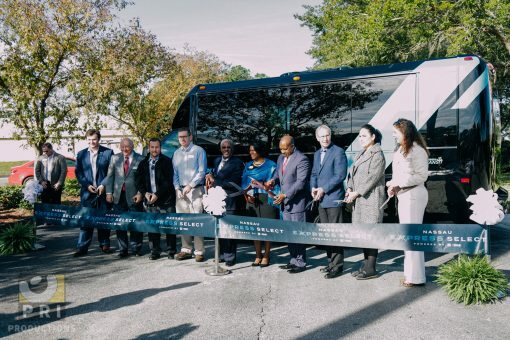 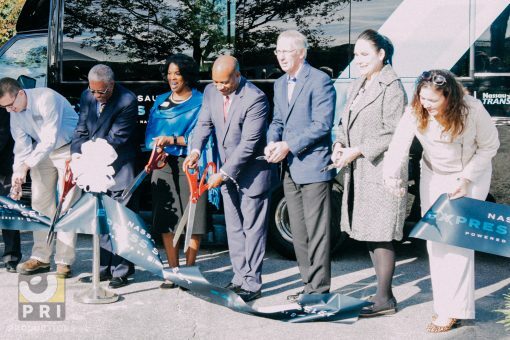 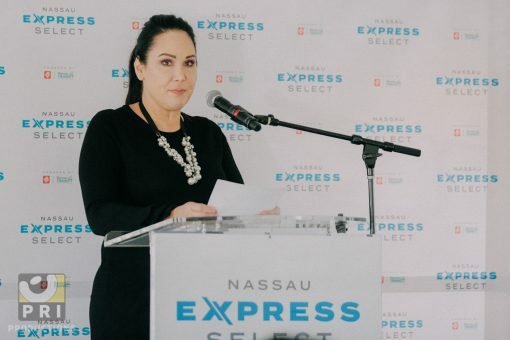 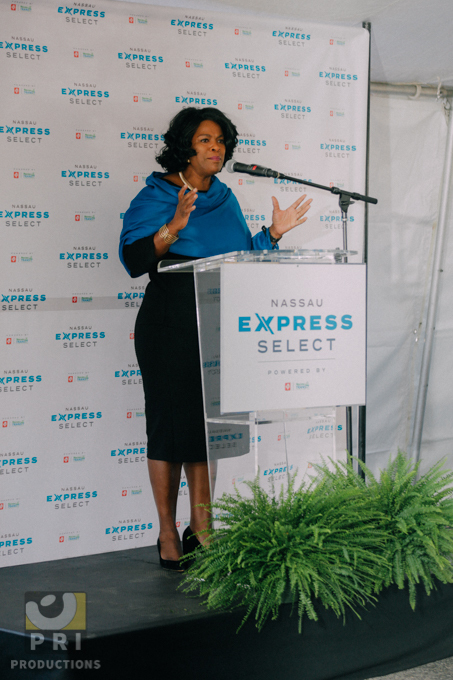 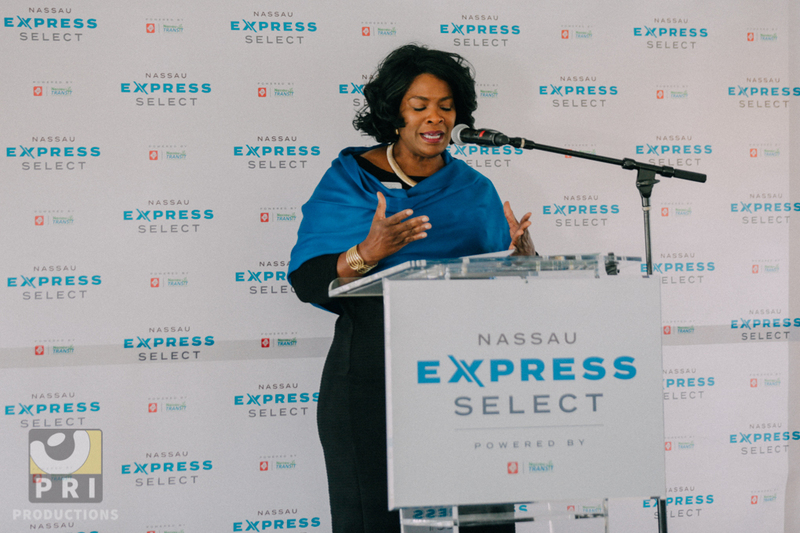 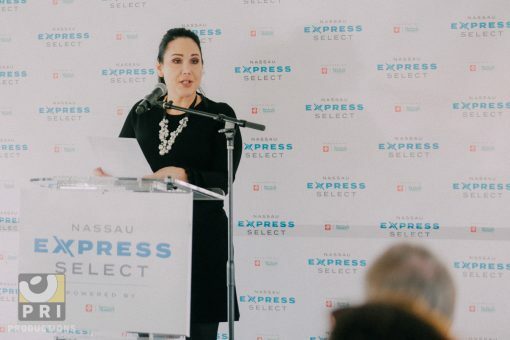 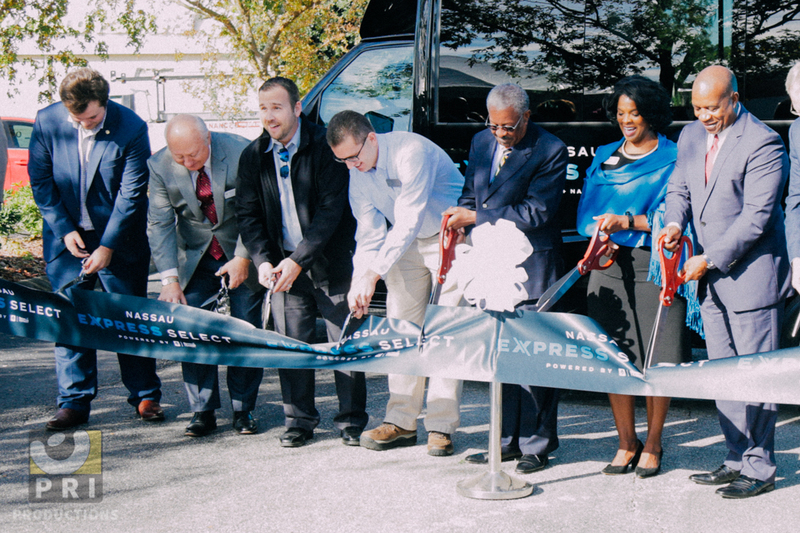 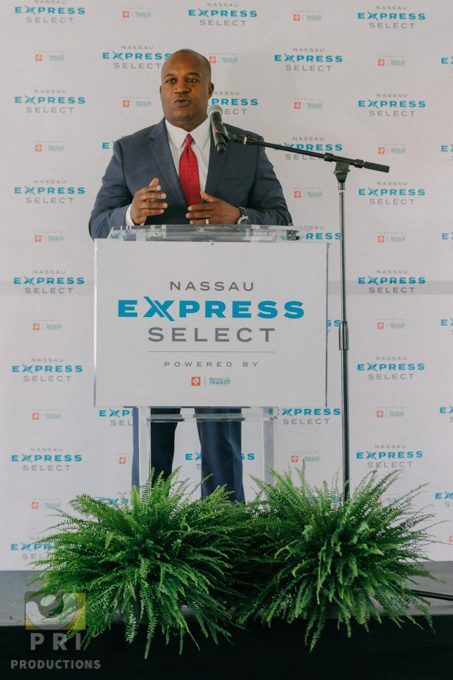 A successful ribbon cutting for Nassau Express! 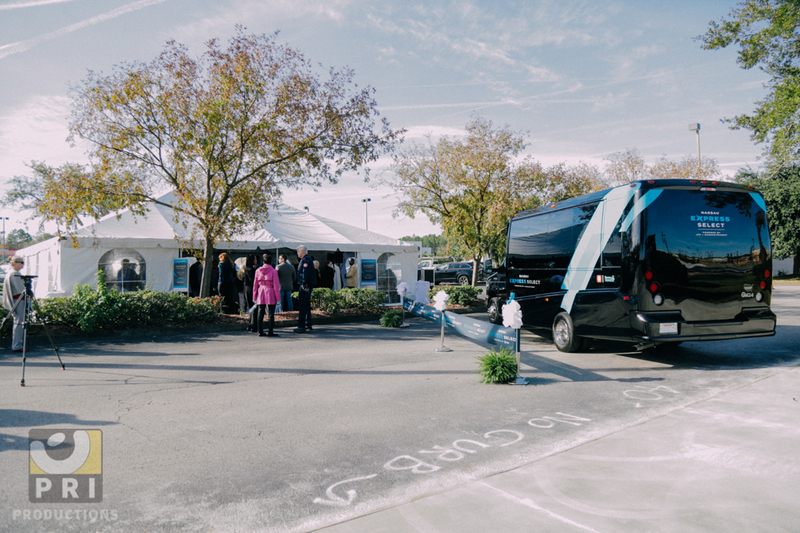 PRI Productions is an event design, planning and production company that elevates ordinary events to awesome experiences for the entire Southeast United States. 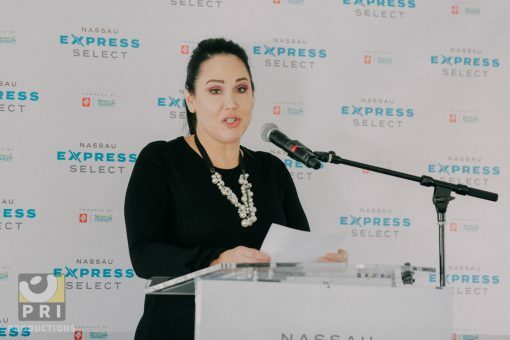 Copyright © 2019 PRI Productions. All Rights Reserved.